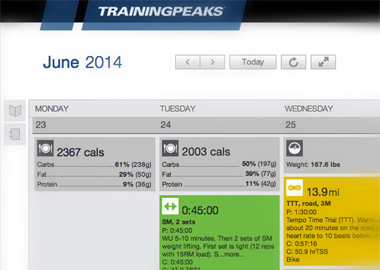 With TrainingPeaks you’ll train smarter, not just harder. 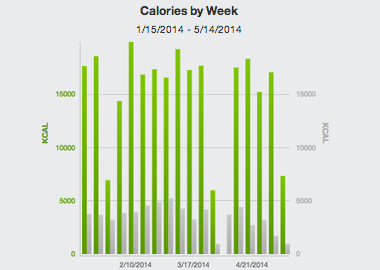 Track your workouts; plan your season; and analyze your heart rate, power, pace and other data. 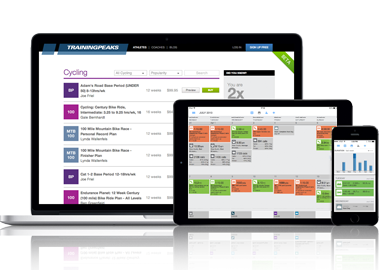 Make analysis-informed training decisions and measure your progress over time using scientific tools like TSS®, the Performance Management Chart, and more. 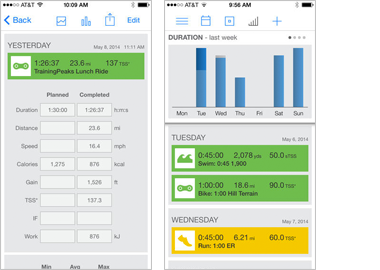 Access TrainingPeaks on iPhone, Android, or the web. 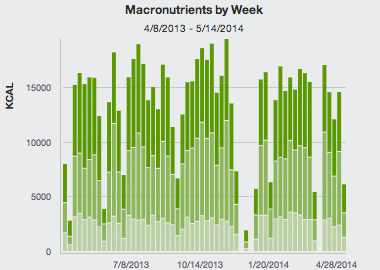 Connect your MyFitnessPal account to view daily and weekly nutrition summaries plus detailed dashboard charts.